As we are finishing up on one of the coldest winters I can remember in a long time, we look forward to spring and my favorite time of year to fish. Currently, the bite just nearshore has been just awesome. 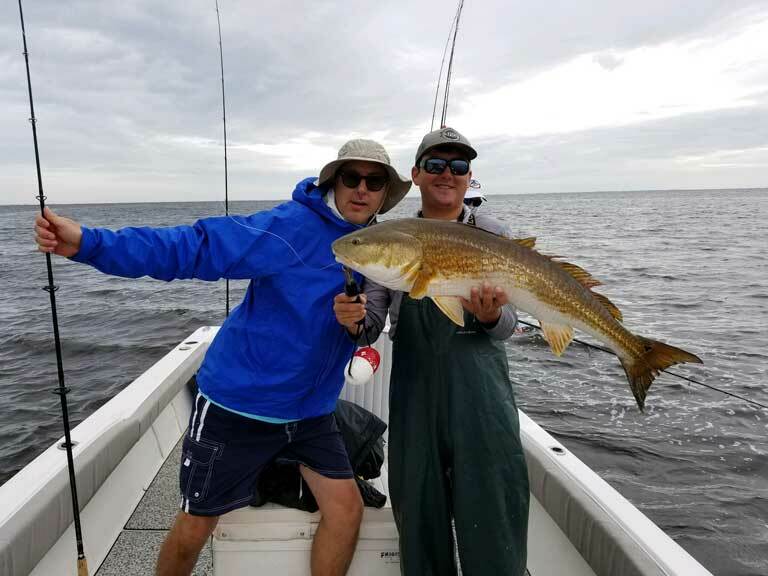 Sheepshead, lane and mangrove snapper, flounder, Cobia, black drum and even some snook and redfish have been mixed in nearshore along the wrecks and nearshore ledges in the gulf. When we can get out there, the bite has been great and a lot of great fish for the table. Some very large tripletail this winter also. 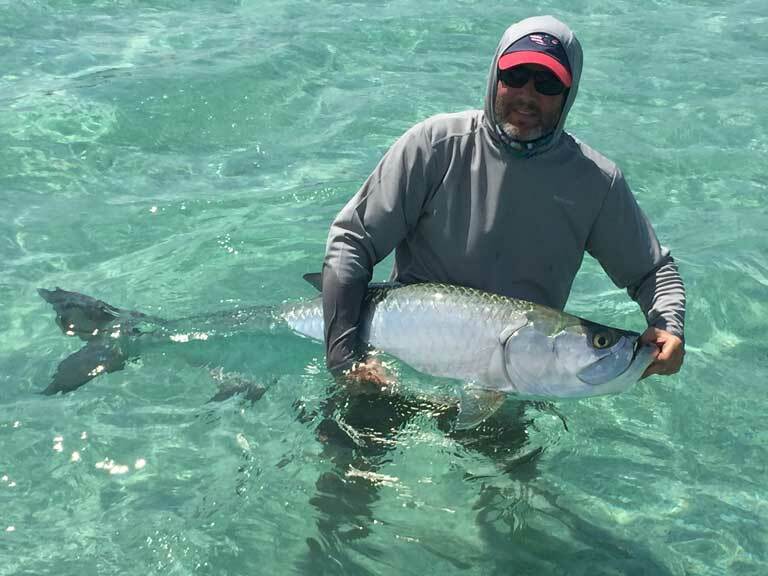 The next few months will provide some of the finest inshore fishing you can find. Snook, redfish and trout will come out of their winter haunts and transition to the springtime feeding zones as they make their way towards the passes to spawn. March and April provide some awesome opportunities for a backcountry slam. 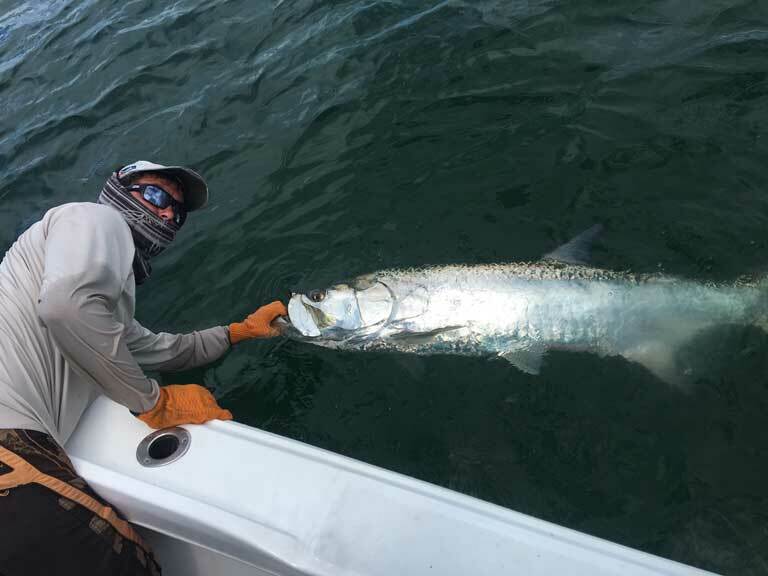 Starting April 15 I will start tarpon fishing like usual. The arrival of the silver kings is much anticipated as the days of winter creep by. By far my favorite fish to target as most of my clients know. I will be fishing for them exclusively in May and June and much of the end of April. Many of my regular clients have their dates but if you have not tried it please call me soon as my schedule is filling up fast for tarpon season! All dates are first come first serve. I look forward to seeing everyone again this season! Stay up to date with Capt. Cam's most recent monthly fishing reports. 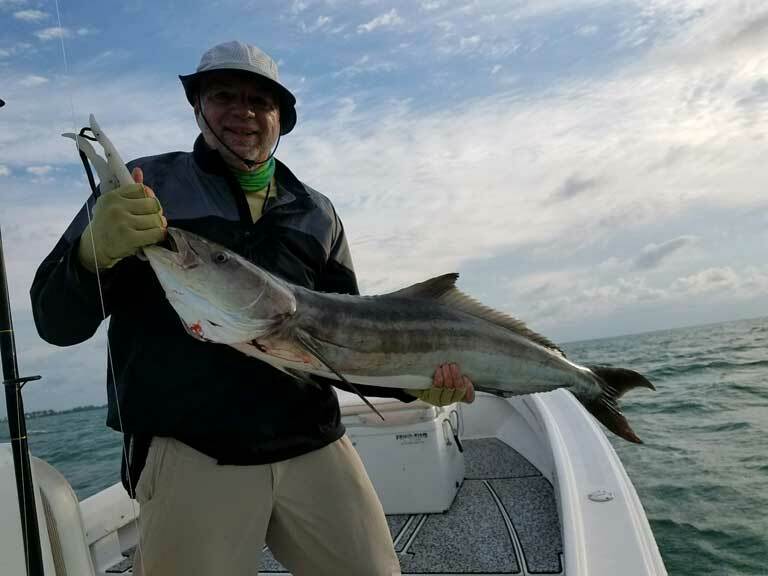 Click the button below to return to the archive page and read more fishing reports covering inshore fishing in Englewood, Boca Grande, and other surrounding areas.